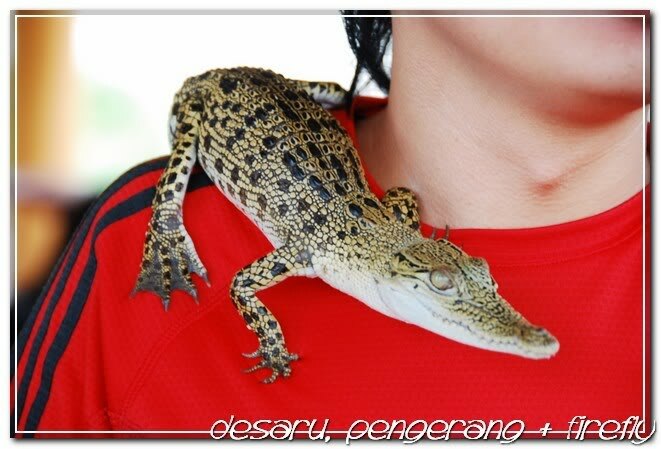 Destination: Desaru Fruit Farm, Ostrich Farm, Mango Farm, Herb Garden, Tanjung Belungkor Ferry Terminal, Crocodile World and Firefly Tour. 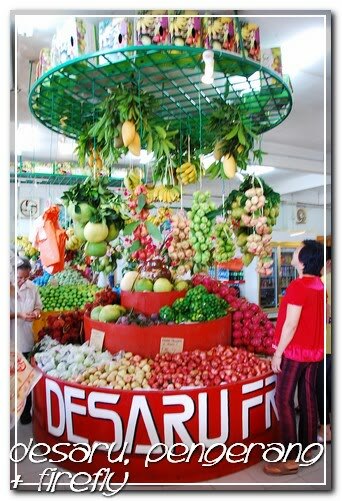 This is my second trip for Desaru, Pengerang and firefly tour in Johor, the first trip was in 2005. Initially we were thinking about self drive but having the fact that there are only 3 of us, the cost can be relatively high. So we decided to join a tour after getting a good package from one of our travel agent friends in Kulai. There are 12 of us in this trip and the group consists of people from South, East, North and West of Malaysia as well as a tourist from Singapore. In my opinion, it is reasonable as long as the price of the tour package does not exceed RM150 per person. Of course, the more people in the group, the easier to get the best price. The package that we signed up includes return transfers, lunch, dinner and entrance tickets for 4-6 attractions. For overseas tourists with no transportation or for those locals who do not wish to drive, this is definitely a good option. For visitors who do not want to pay for the entrance fee of RM18, the small scale agriculture machines and equipments gallery is the only place to visit without charges. For visitors who visit the farm, they will be briefed by the agriculture professional about all the techniques and equipments used in the farm. On top of that, visitors will also get a pack of tropical fruits planted in the farm for free. 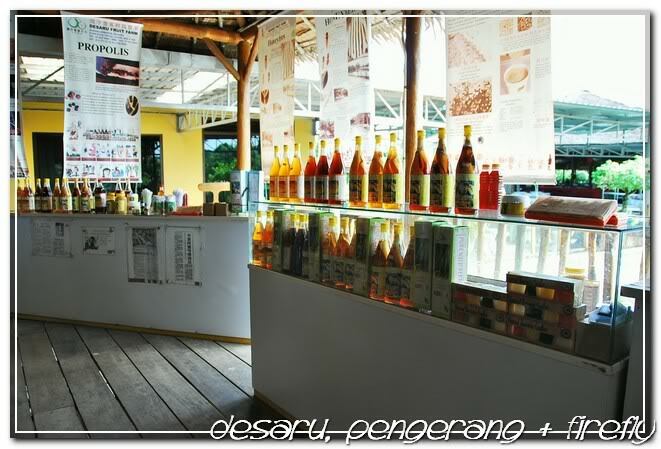 For visitors who are interested on the products, they are welcomed to buy from the farm or proceed with phone or online purchase. Of course, free sample is available in the farm as well. 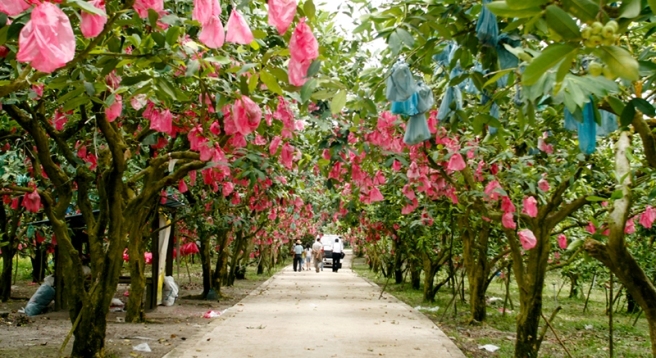 Visitors are allowed to choose from variety of tropical fruits in the farm, but handpick is not allowed. 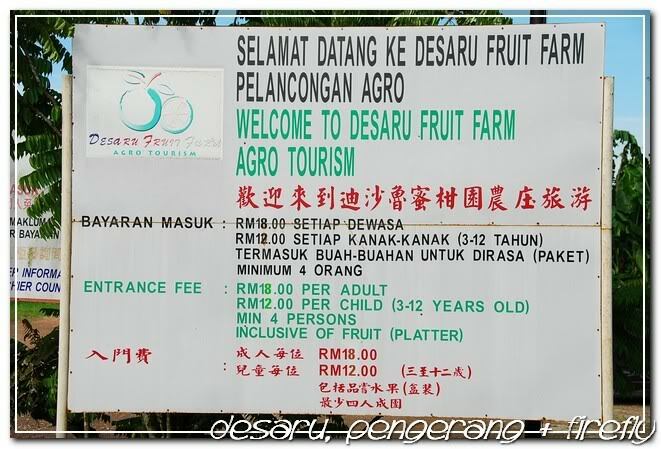 We left Desaru Fruit Farm at about 11am and proceed for lunch in Sungai Rengit. Because our trip falls in the school holiday season, so there are plenty of tourists from the nearby country, almost all the restaurants and tourist places are fully booked.